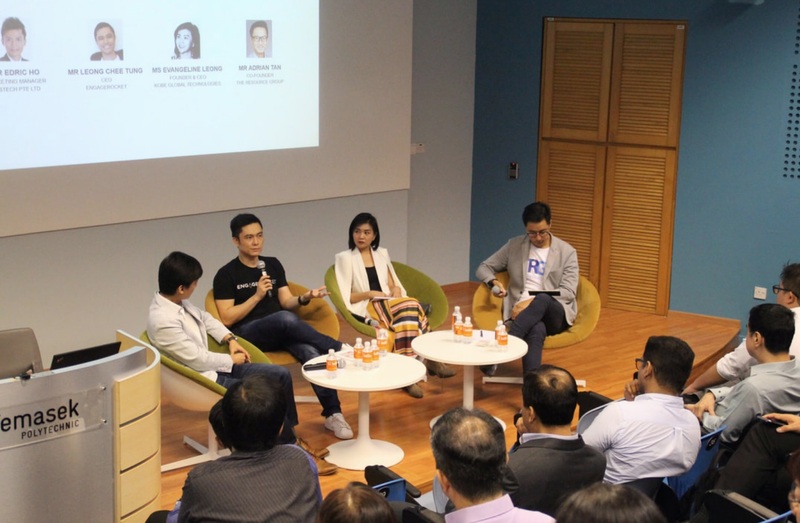 This year’s NTUC SME Symposium was held on the 24th of may at Temesak Polytechnic. 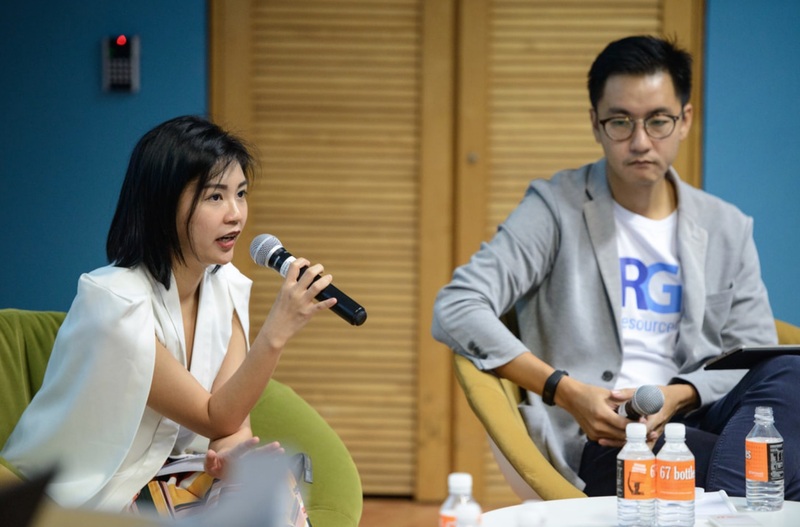 The annual event was organised as a part of NTUC’s SME labour movement in a bid to to help SMEs tackle critical issues and gain footing in the increasingly competitive landscape in Singapore. The full day programme consisted of talks and seminars covering topics ranging from adapting to changes to keeping up with technological innovations. There was also networking opportunities for fellow SMEs to interact and exchange ideas. Kobe’s CEO & Founder Ms Evangeline Leong was one of the key speakers at the Human Capital Breakout Session. During the session, she touched upon various strategies to enable and sustain transformation of businesses in the long run. She also discussed the importance of digitalisation to remain afloat in today’s marketing industry drawing upon her 10 years of experience as a digital marketer. At the end, she shared her leadership and talent management philosophies, as well as, insights into the future of digital marketing.